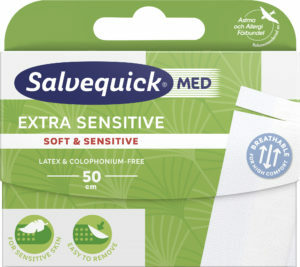 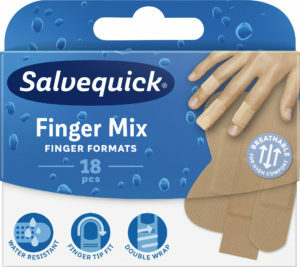 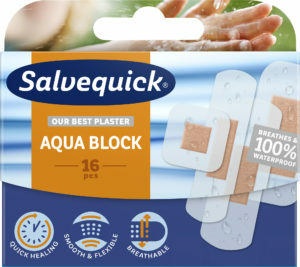 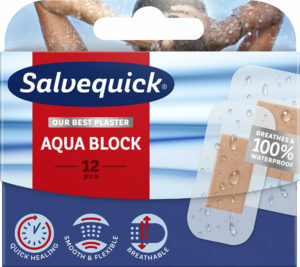 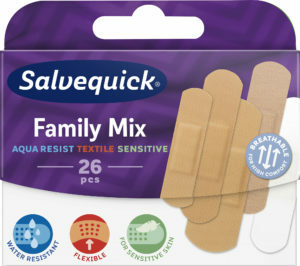 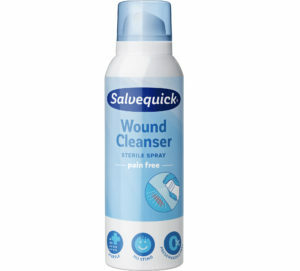 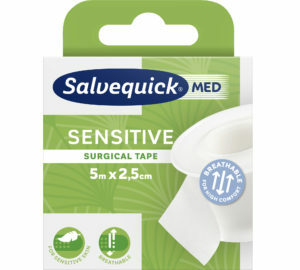 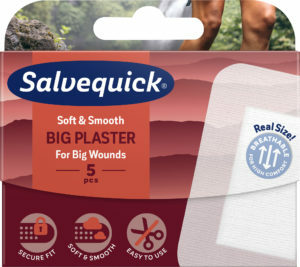 A plaster for sensitive skin that is easy to remove. 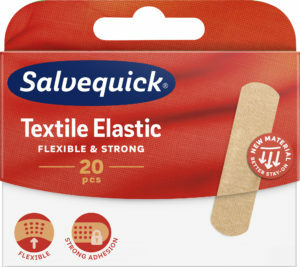 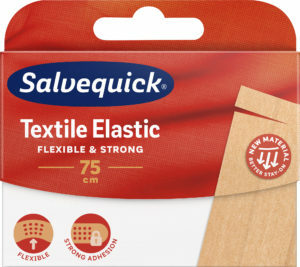 It is soft, comfortable and breathable. 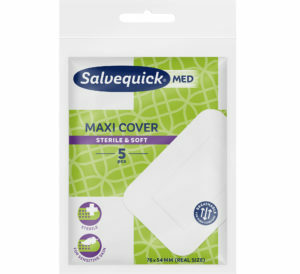 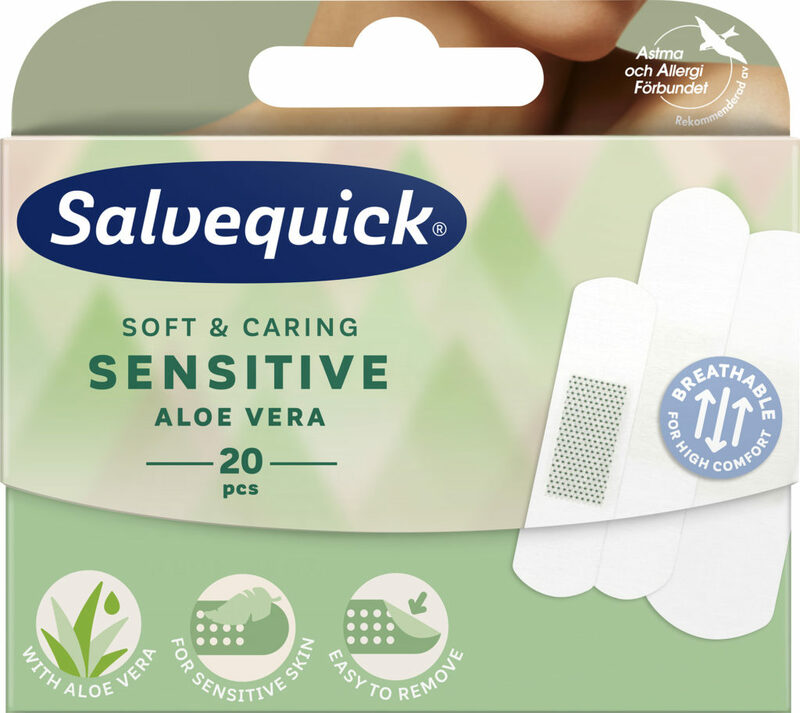 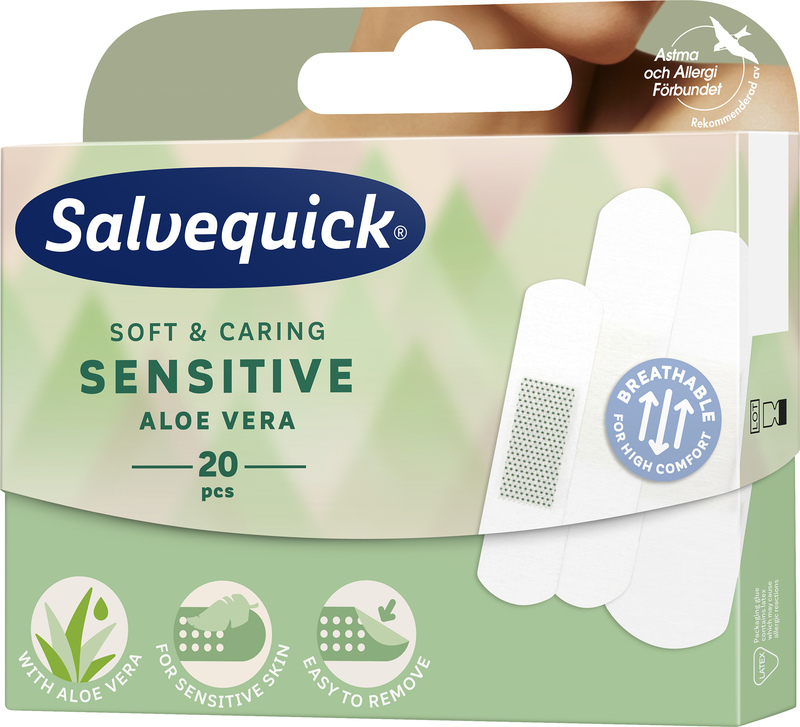 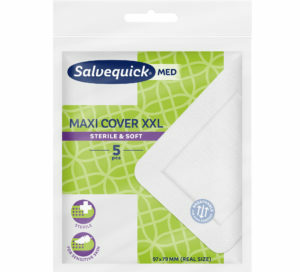 The wound pad contains Aloe Vera, which is well-known for its beneficial properties.